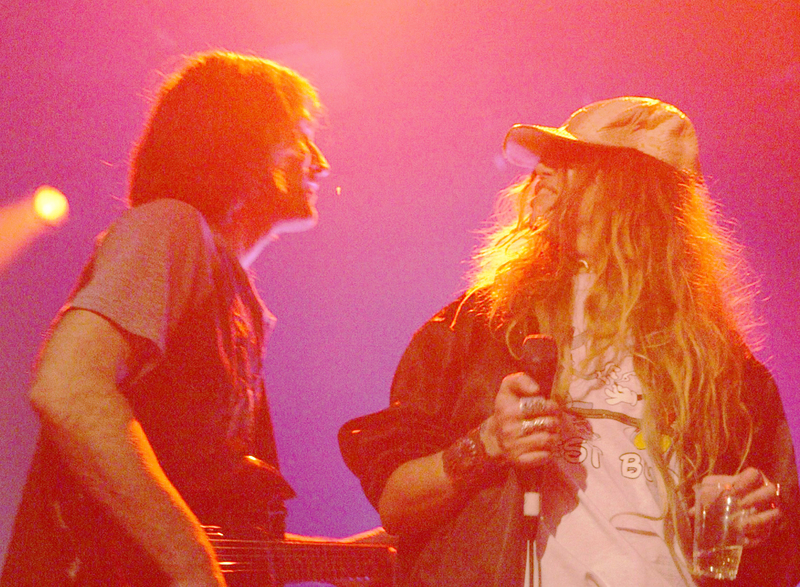 American rock & roll band Royal Trux (Jennifer Herrema and Neil Hagerty) have signed with Mississippi label Fat Possum Records which will re-release the entire re-mastered digital catalog from the duo’s 1988 self titled debut up to 2000’s pre-hiatus gem Pound for Pound. Expect the first slate of re-releases from Fat Possum on all streaming sites in March 2018. Herrema and Hagerty have also confirmed plans to enter the studio this Summer to record a new album for Fat Possum. The band have performed spontaneous secret shows across the USA and Europe since picking back up where they left off in 2015. But 2018 will prove to be their busiest year with strategic headlining shows across the US and festival dates across Europe going in to 2019.